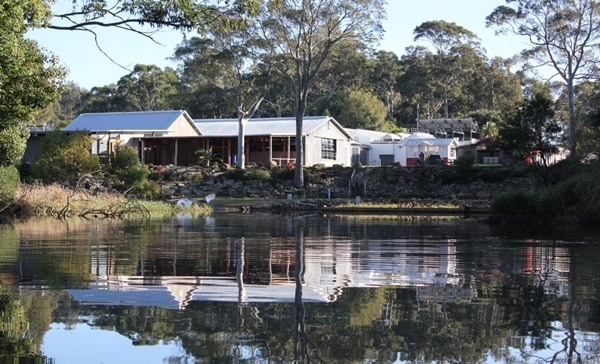 The Wyong Milk Factory has been lovingly repaired, saved and salvaged, and is enjoying a new lease of life. There is something here for all the family to enjoy! The old riverside barn is now home to the All Sorts Fitness centre which has hall facilities for hire that feature an impressive river view. The main building, is a rural-industrial space with winding nooks and crannies home to an eclectic mix including a bakery, a coffee roaster and a boxing fitness studio on the ground floor and a cycle studio on the top level. When you visit the Wyong Milk Factory you can also enjoy the local produce from an award winning producer of cheese and yoghurt and hand crafted gourmet chocolatier! 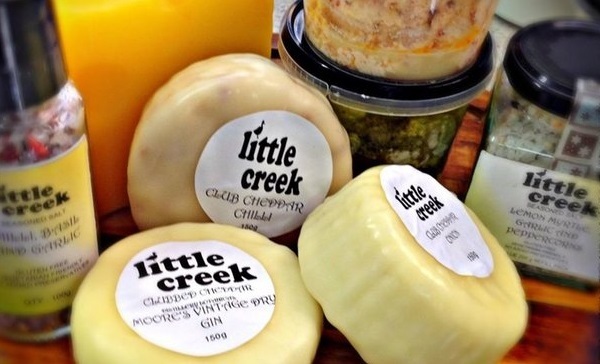 Welcome to Little Creek Cheese, Central Coast’s own local, award winning, handmade gourmet cheese factory and outlet. Located within the Old Wyong Milk Factory, along Alison Road in Wyong. Our Haloumi is by far our most renowned cheese. After winning gold three years in a row at the Sydney Royal, it is well known and used in many restaurants on the central coast and down into Sydney. Our Haloumi has also won gold in Hobart and Melbourne Royals. Our second most known cheese would be our Garlic and Dill marinated Goat Feta. We have only been making this cheese since mid 2014. Up to the end of 2015 it has managed to pick up a couple of golds as well the Reserve champion in the Royal Hobart Show in 2015.